El Paso, TX. 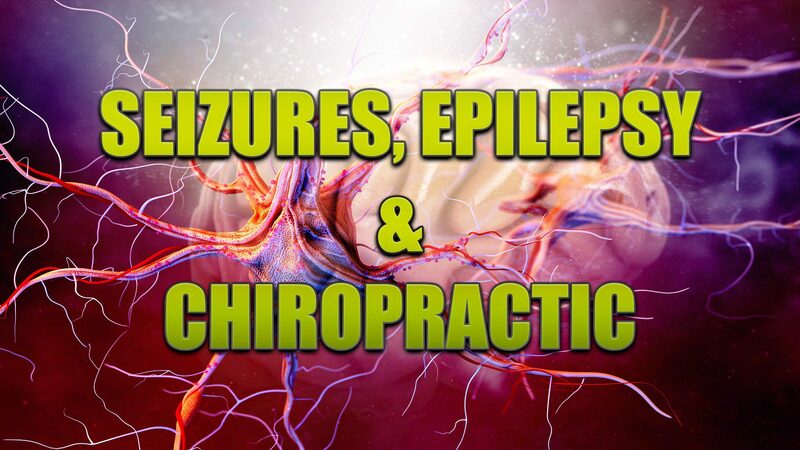 Chiropractor, Dr. Alexander Jimenez takes a look at seizures, epilepsy and treatment options. 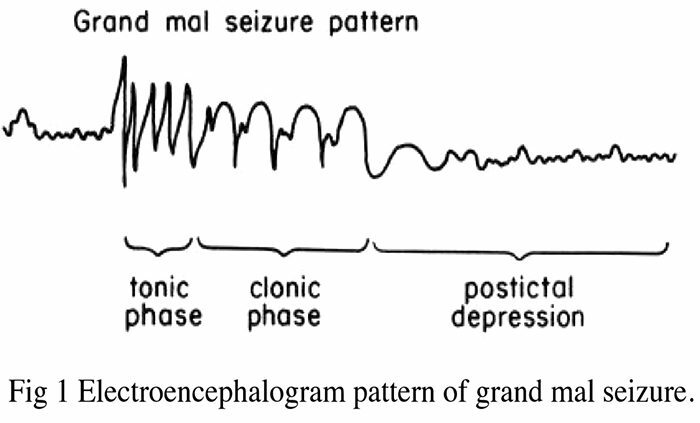 Seizures are defined as, abnormal movements or behavior from unusual electrical activity in the brain. Seizures are a symptom of epilepsy but not all who have seizures have epilepsy. 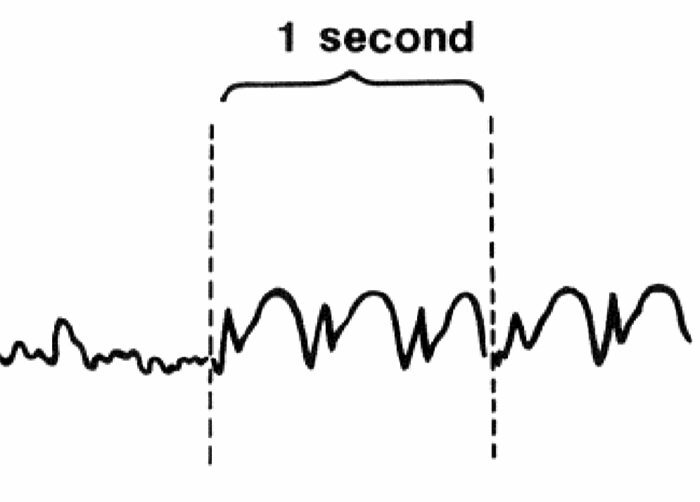 As there is a group of related disorders characterized by recurrent seizures. 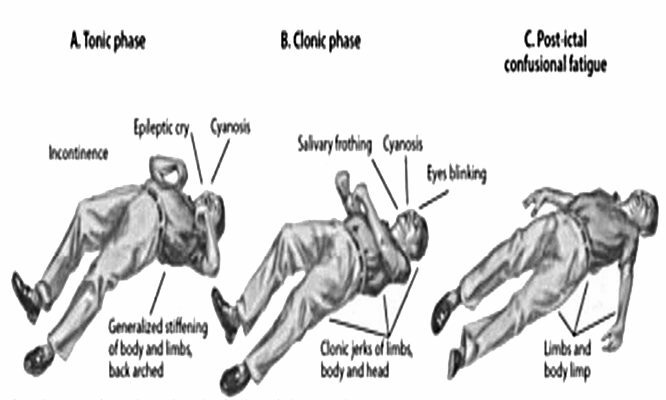 Epilepsy is a group of disorders that are related and characterized by recurrent seizures. 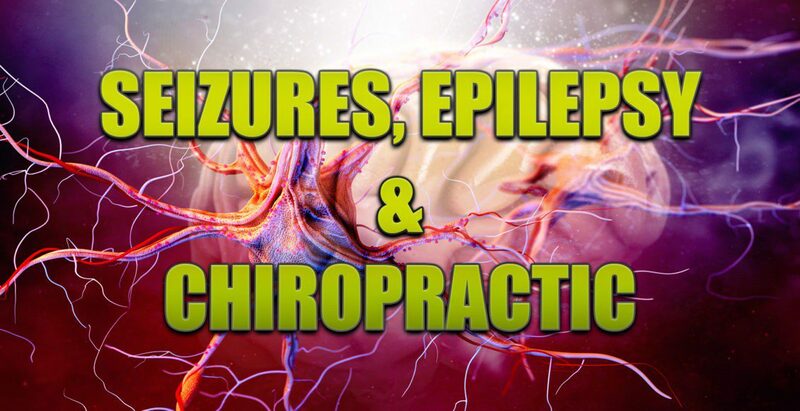 There are different types of epilepsy and seizures. 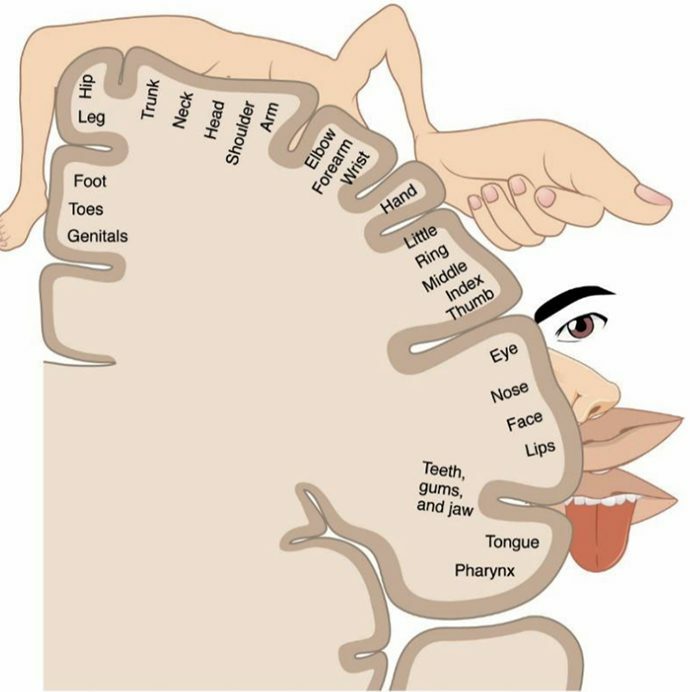 There are medications for epilepsy that are prescribed to control seizures, and surgery is rarely needed if medication is ineffective.